Balogun ifedayo Samson formerly known as fynjay is back with a little bit of re-branding after months of silence from him since his debut single FINESSING. 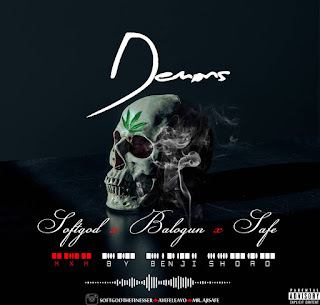 Now he goes by the name Softgod and he is here with his long awaited sizzling single titled DEMONS which features Balogun and Sàfé. 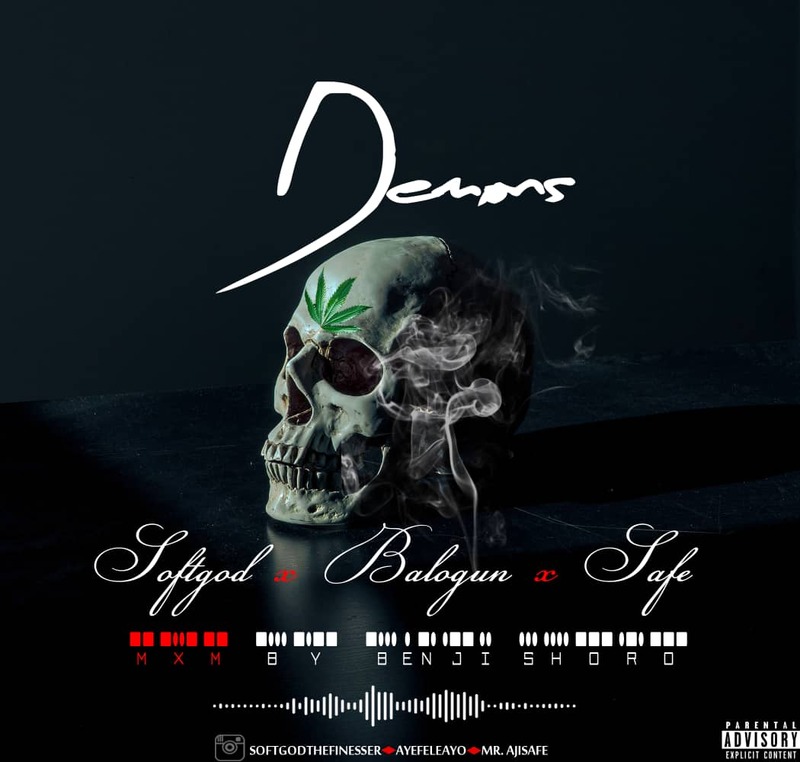 DEMONS was mixed and mastered by Benji Shoro and has a little bit of old school vibe infused in it. We hope you enjoy it, expect more banger from SoftgodTheFinesser.